8+ Plant Automation Projects Succesfully Completed in BHEL- Trichy & Vizag Alone. 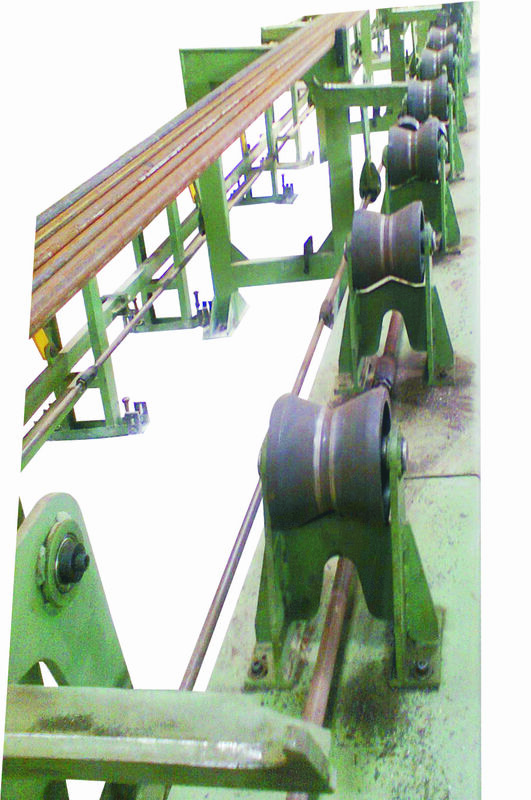 West Coast is India’s Largest Manufacturer for machines related to the Boiler & Piping Industry. And our machines are designed to the Global Best”. 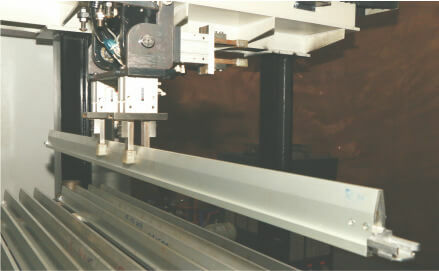 Linear Conveying & Tube Rotating Systems. 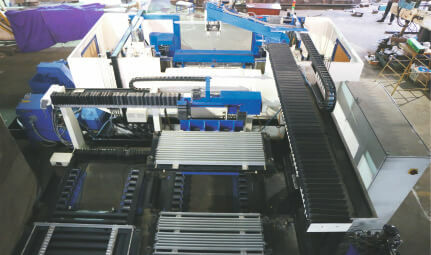 Automated Pallet Conveying & Transfer Systems. Edge Prepartion Stations Individual / Duplex. 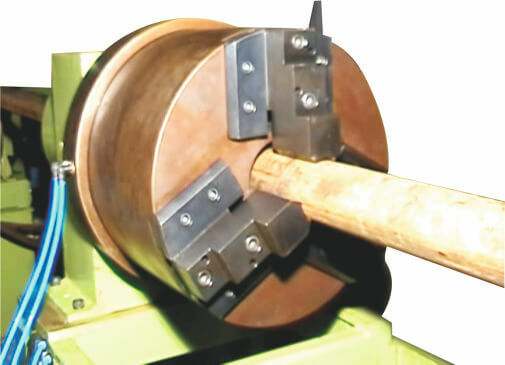 Welding Station with Multiple Power Source and Positioning Slides. Linear Butting and Rotation Station with Two power Chucks.